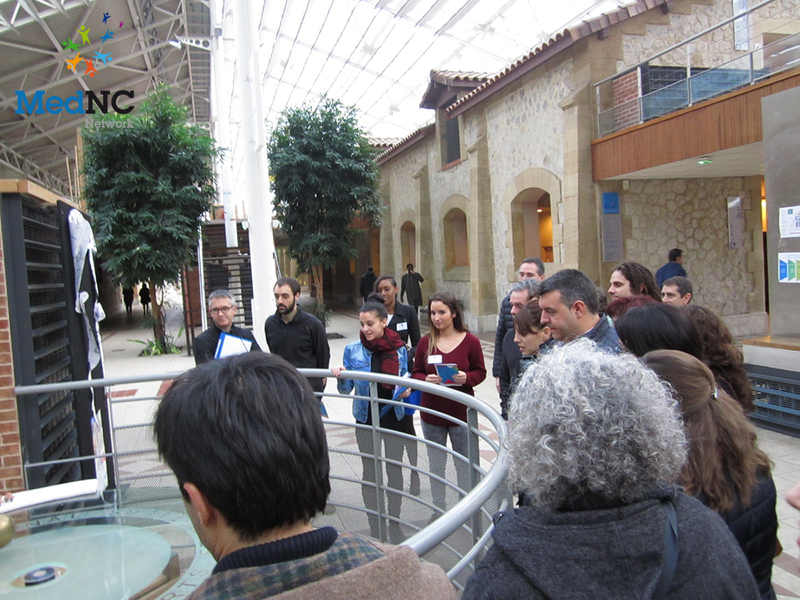 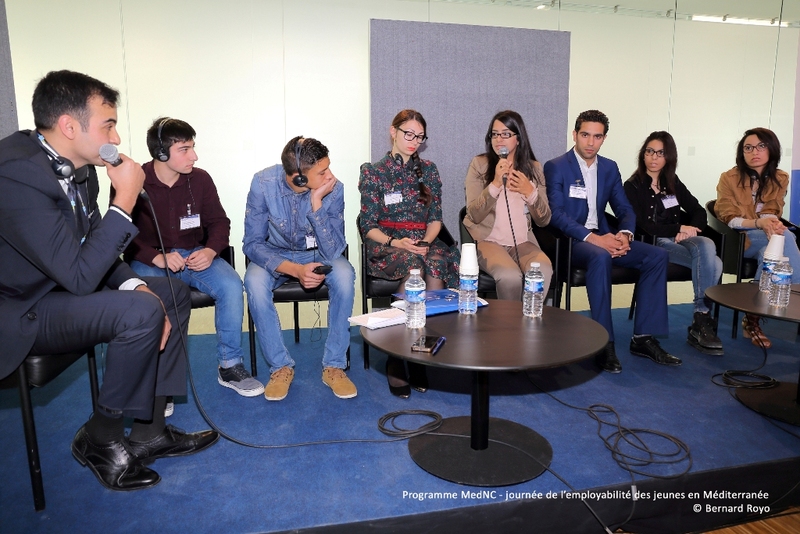 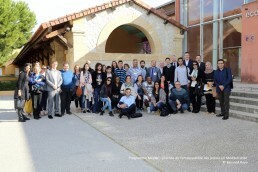 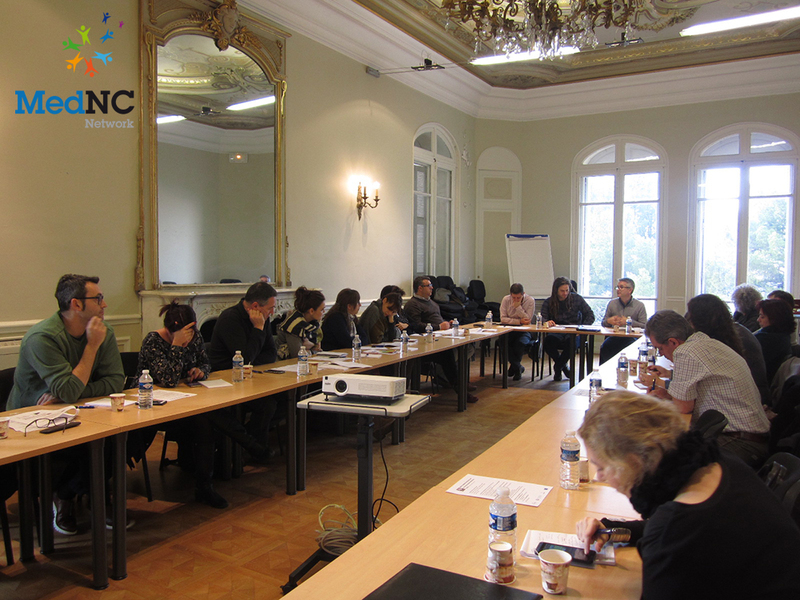 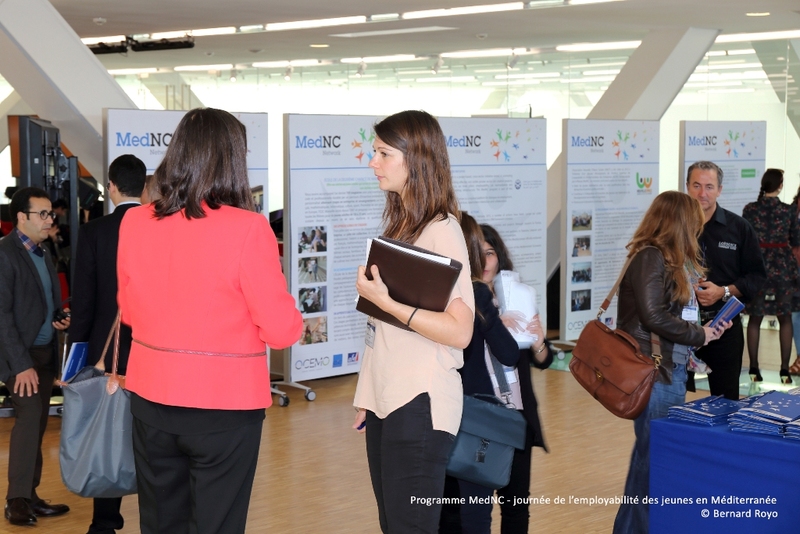 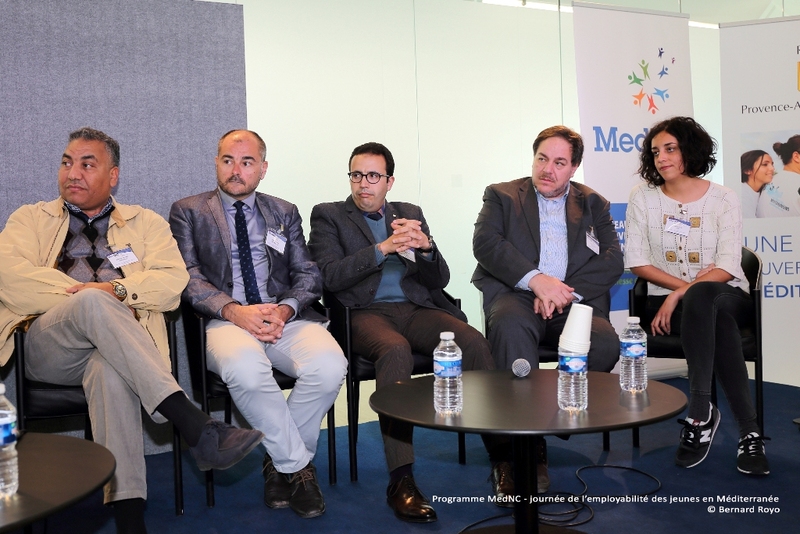 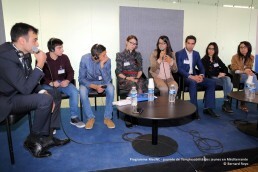 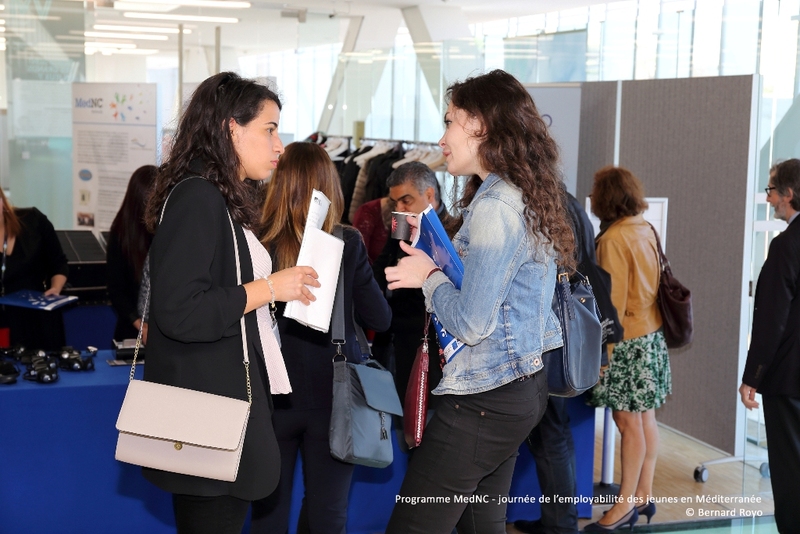 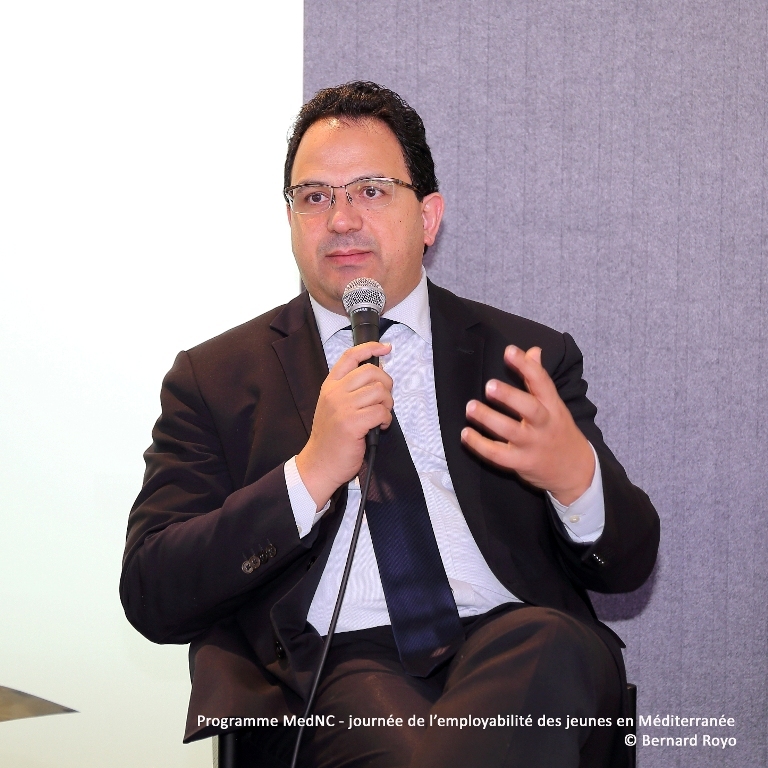 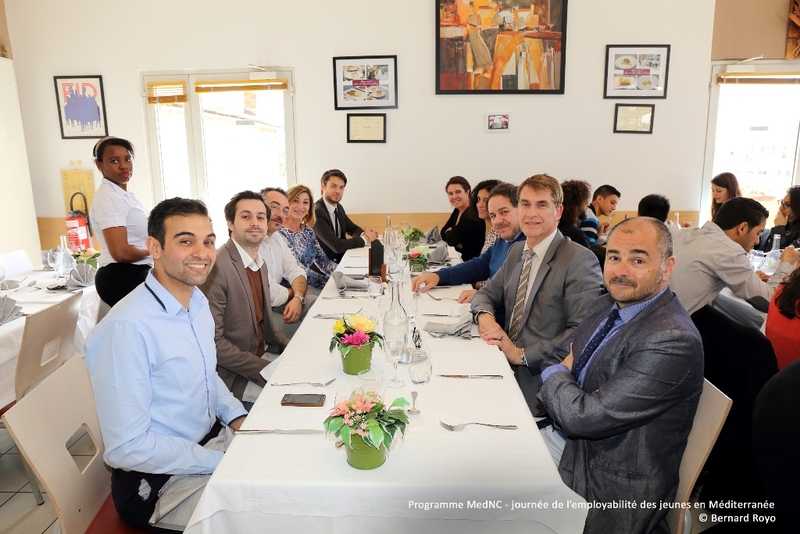 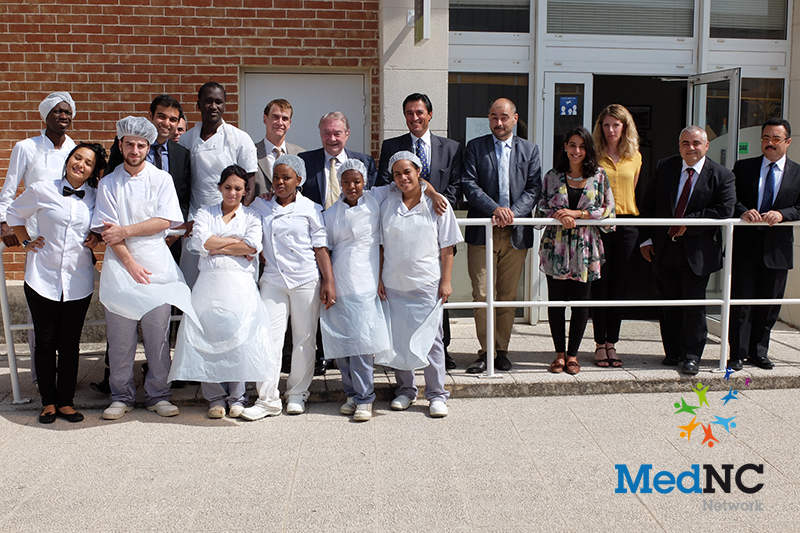 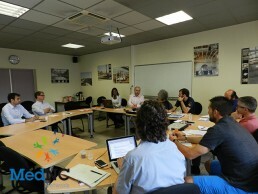 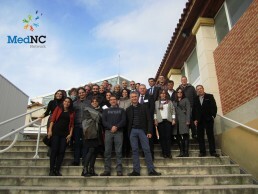 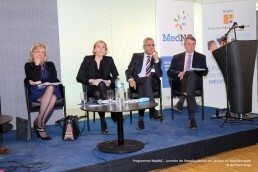 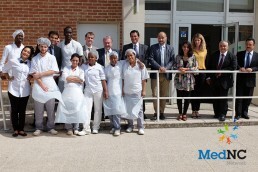 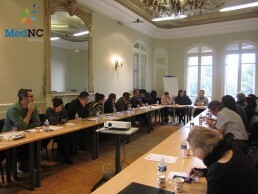 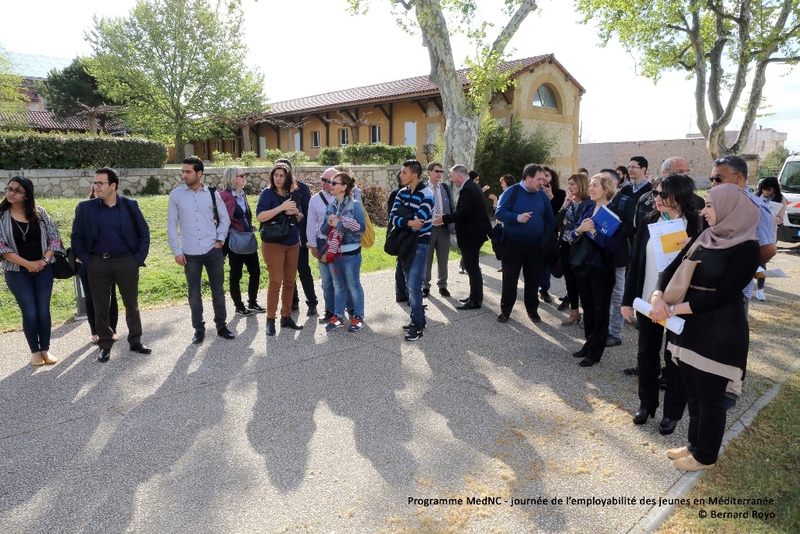 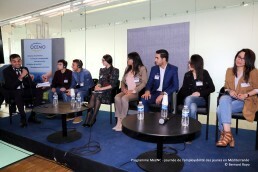 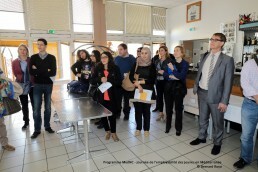 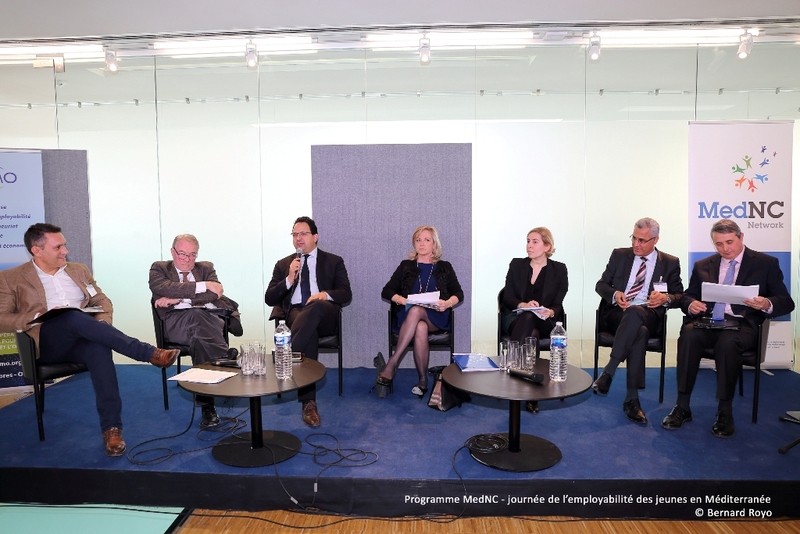 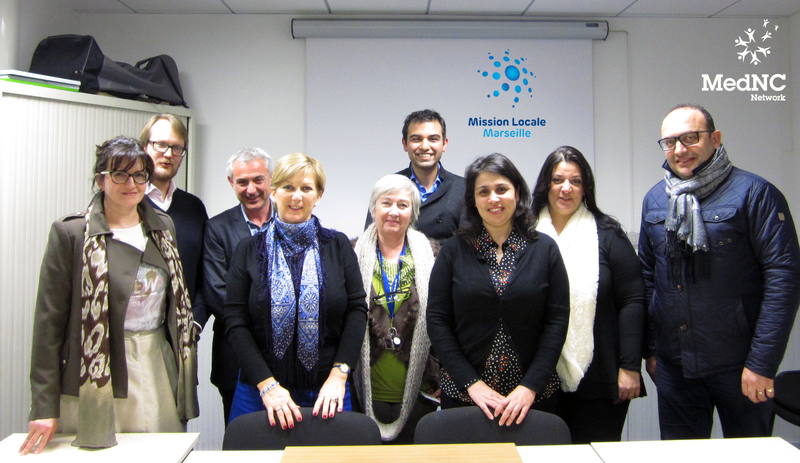 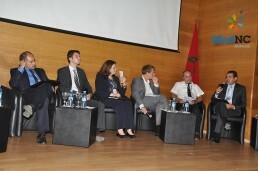 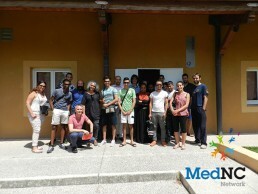 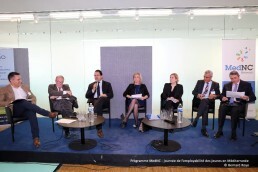 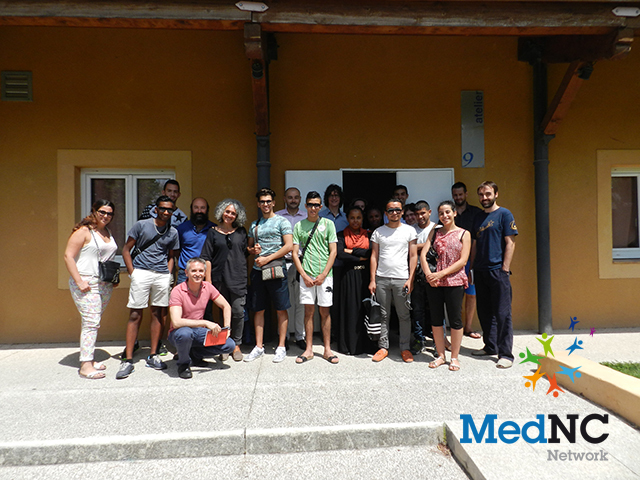 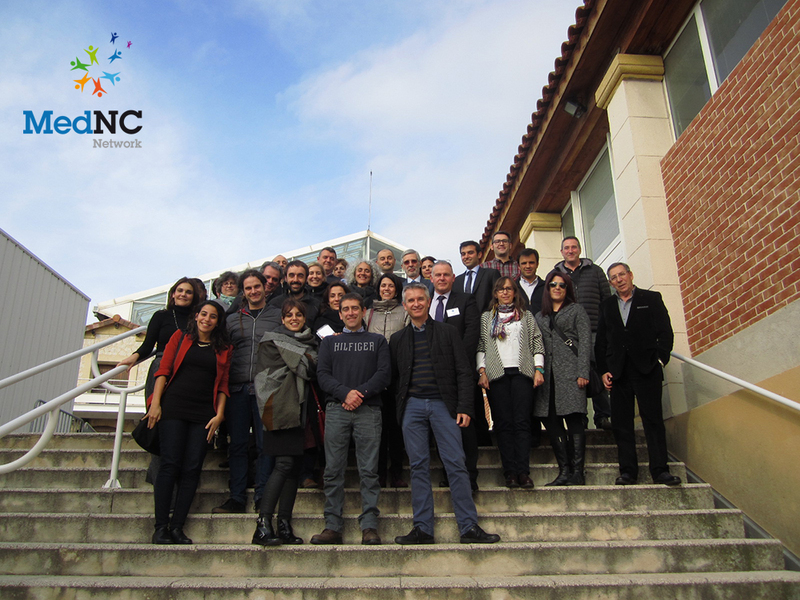 The MedNC programme is coordinated by the Office of Economic Cooperation for the Mediterranean and Middle East (OCEMO), in partnership with the Second Chance School (E2C) in Marseille and the French Development Agency (AFD), and certified by the Union for the Mediterranean. 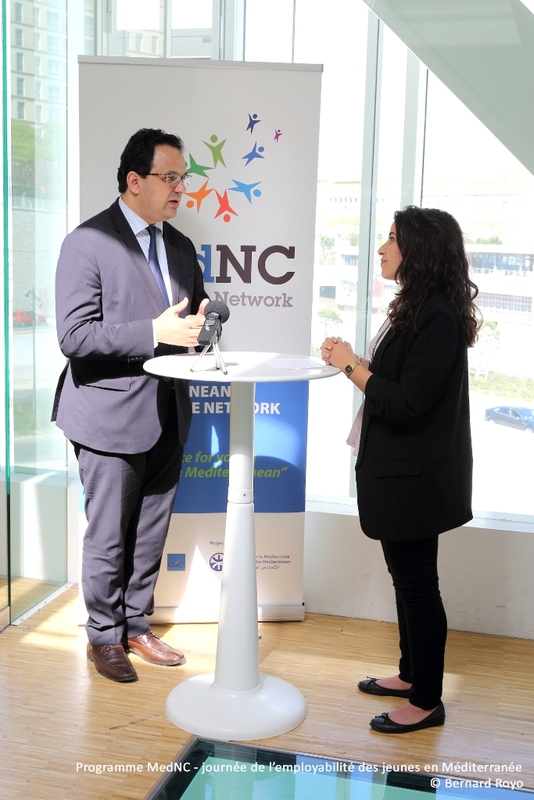 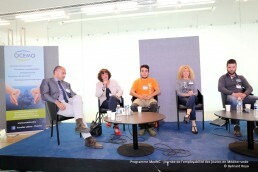 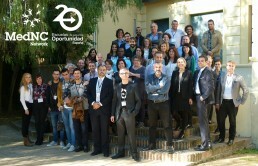 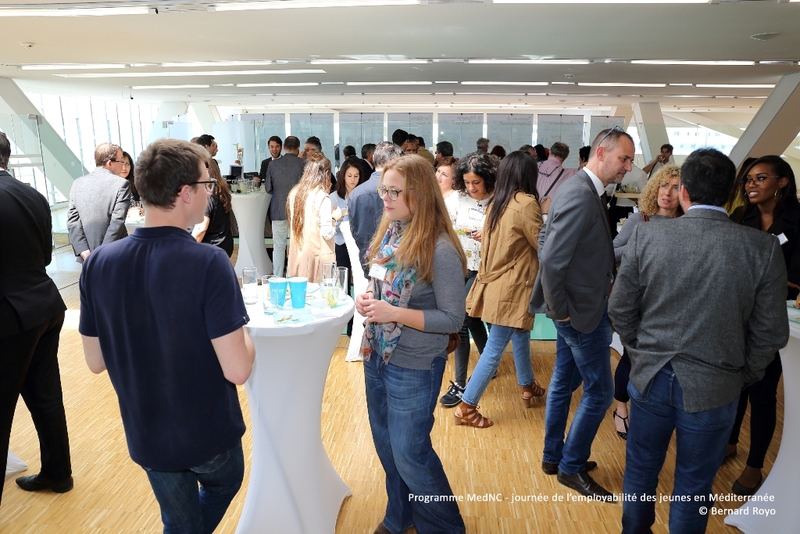 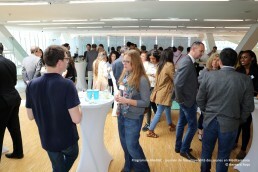 It consists of developing a network of employment access initiatives, with “Second Chance” certification, with a view to helping young people across the Mediterranean access employment. 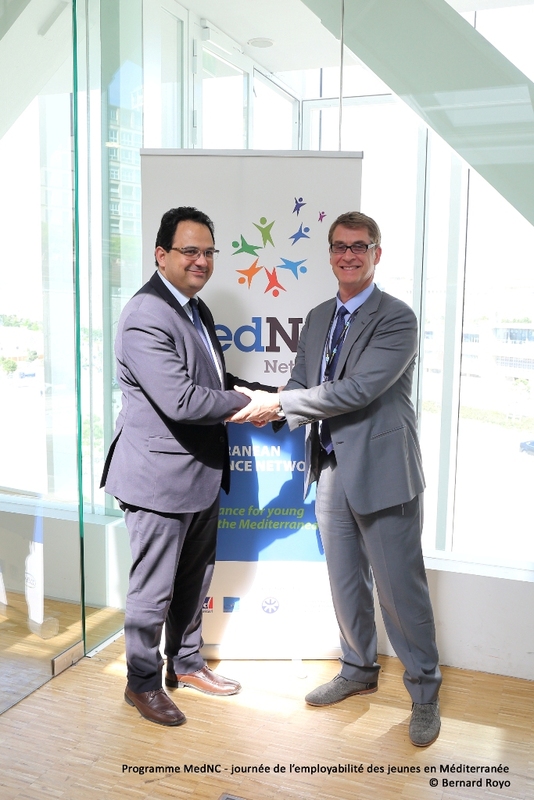 The programme has been designed as a multi-national knowledge sharing platform that seeks to promote local initiatives such as “Second-Chance schools”, whose educational model has been tried and tested. 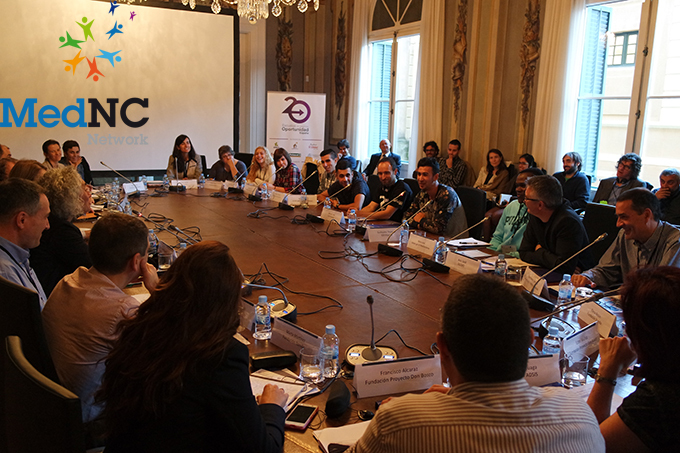 Youth unemployment in Mediterranean countries is among the highest in the world, with an average rate of 25%, twice the global average. 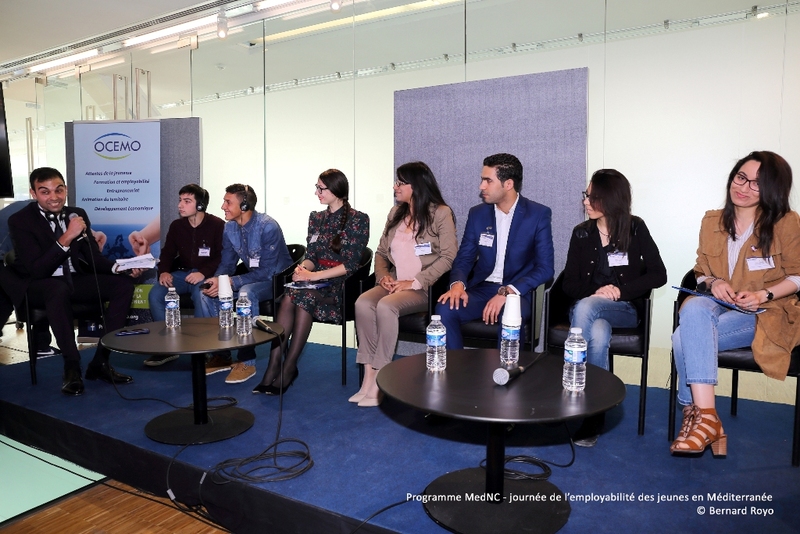 This critical situation concerns those who have dropped out of school with no qualifications, but also young graduates for whom education is no longer a guarantee for finding a job. Women are the most at risk. 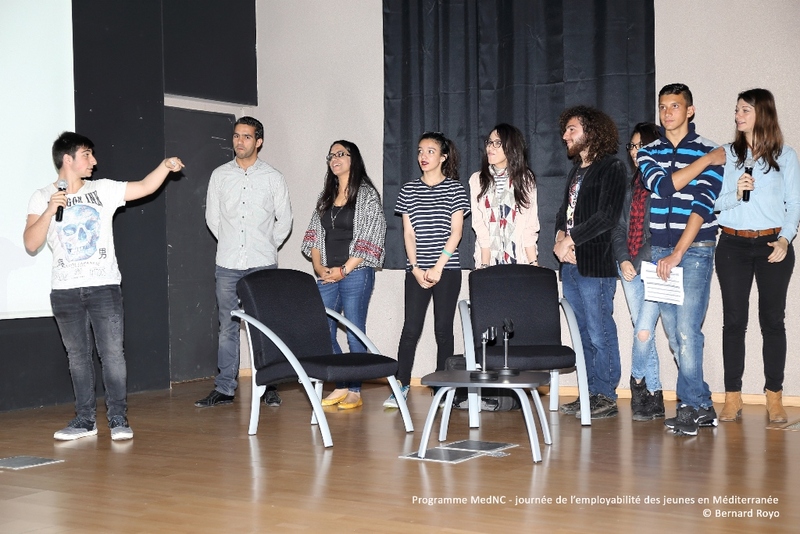 Their employment rate is very low, and many of them join the swathe of disheartened young people, who ab andon hope of finding a job and exclude themselves from society. 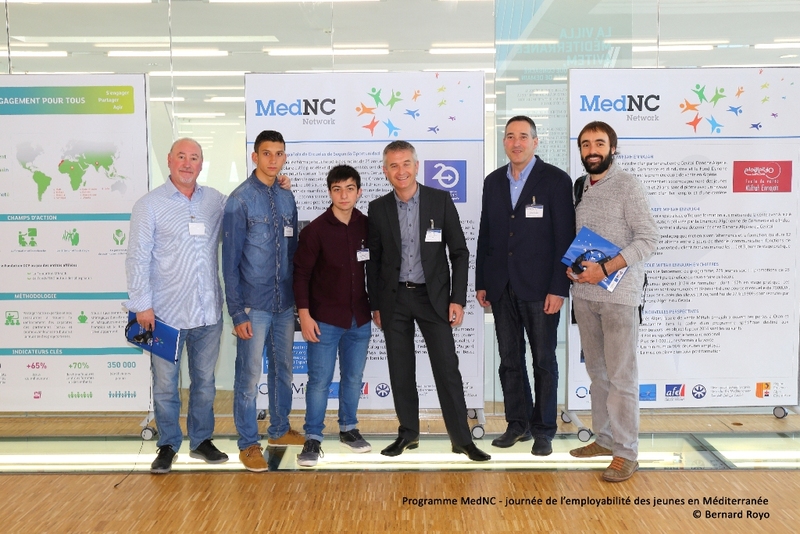 In this context, the system for vocational training in Mediterranean countries deserves support, and the MedNC programme seeks to offer a high-quality solution suited to meeting the needs of young people, which will greatly benefit businesses. 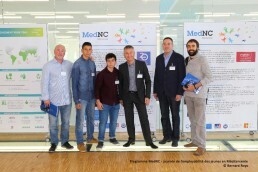 The programme provides young people who have left school without any qualifications and young unemployed graduates with a range of soft skills and an educational programme that offers work experience, often via work-linked training. 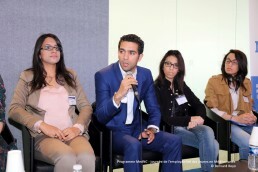 Young people get individual support, from coming up with a career plan to employment. 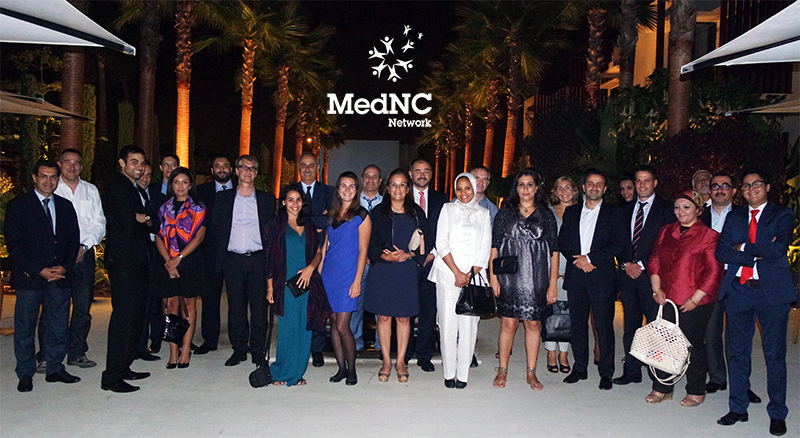 On a national level, the MedNC network comprises national coordinators that support local initiatives, in addition to partnerships with public bodies, the private sector and civil society. 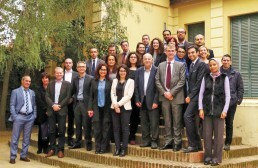 On a Mediterranean level, OCEMO works closely with institutional advisors, national coordinators and multinational partners to coordinate experience / skills sharing and collective discussion. 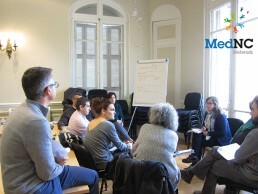 Strengthen cooperation across the Euro-Mediterranean in support of social inclusion and access to employment for young people by promoting experience feedback and knowledge transfer. 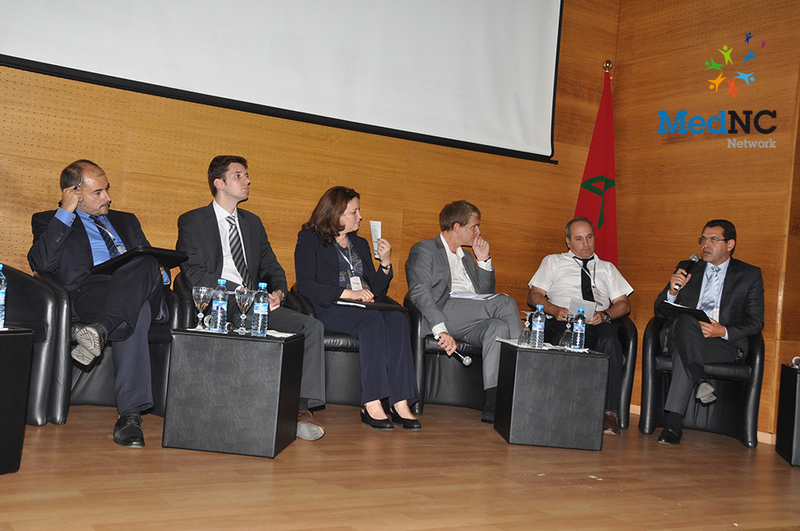 This network is locally driven and tailored to the different countries. 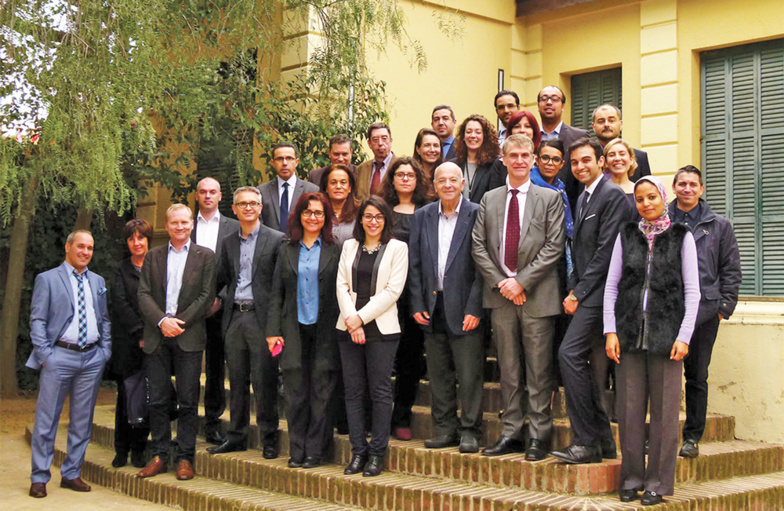 It currently includes five partner countries (Algeria, France, Morocco, Tunisia, Spain), and is likely to exp and to include other partners from the Euro-Mediterranean region. 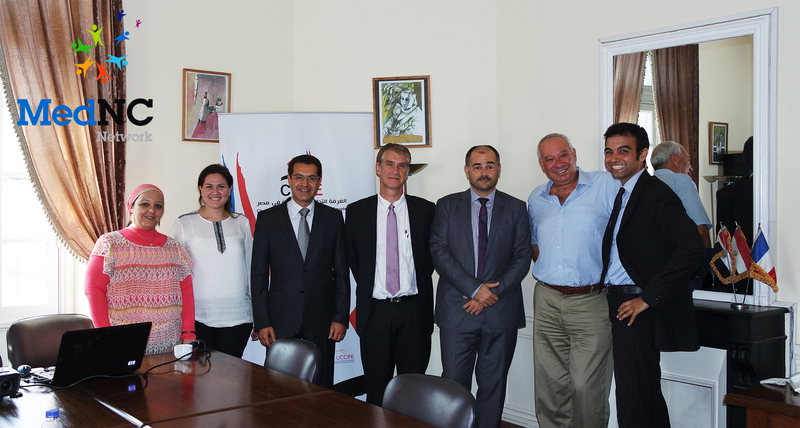 Initial contacts have been established in Egypt, Lebanon and in Italy. 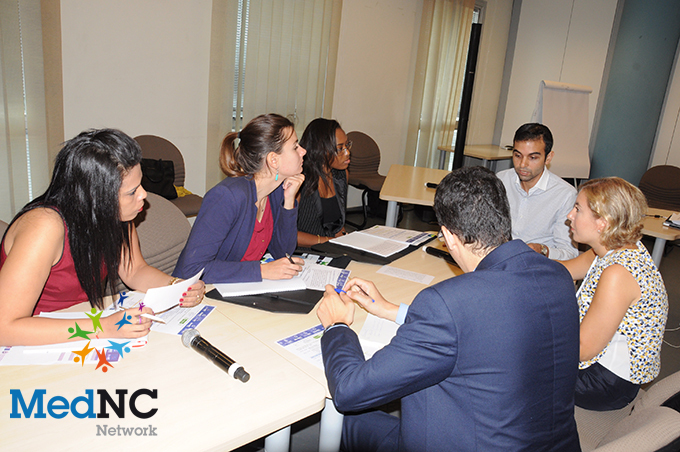 Many businesses will be able to employ a qualified labour force that is specifically suited to their needs. 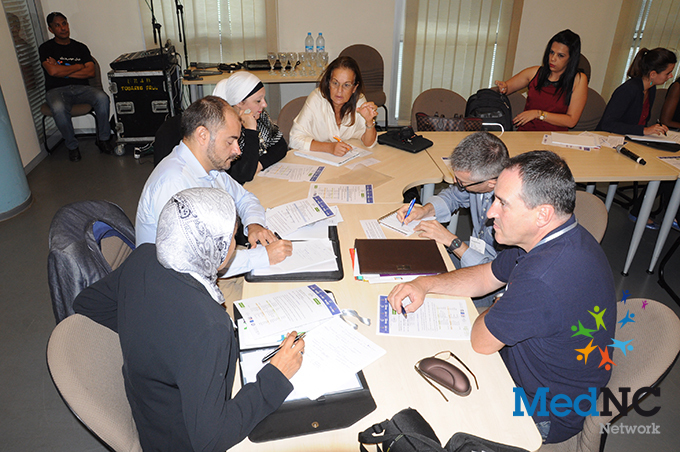 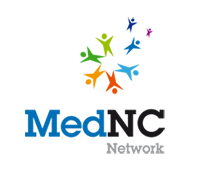 Public bodies, businesses, associations and lending institutions are invited to join the MedNC programme on a national or Mediterranean level, depending on the scope of their activity (one or more countries). 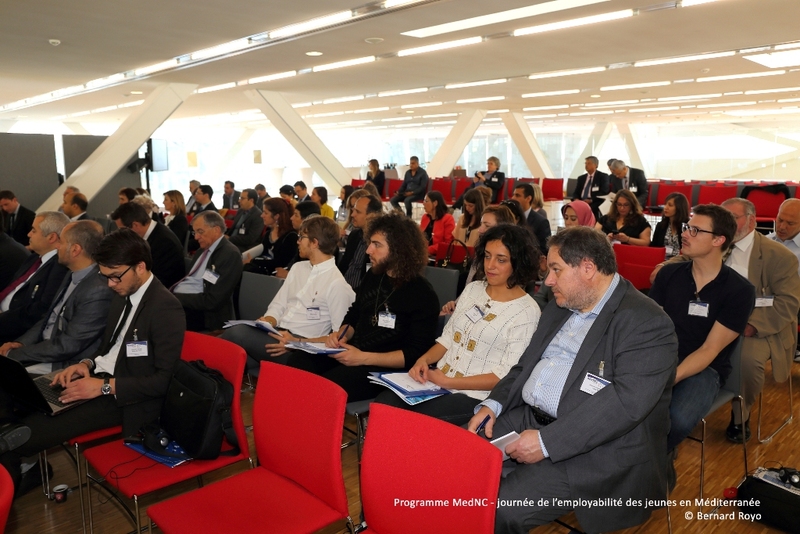 Lending institutions join existing institutional partners (AFD and UfM) and invest in a strong multi-stakeholder programme, which is focussed on partnerships between the public/private sectors and civil society, and set to exp and across the Mediterranean.